A proposed bill would help schools fund hands-on training to introduce students to trades. 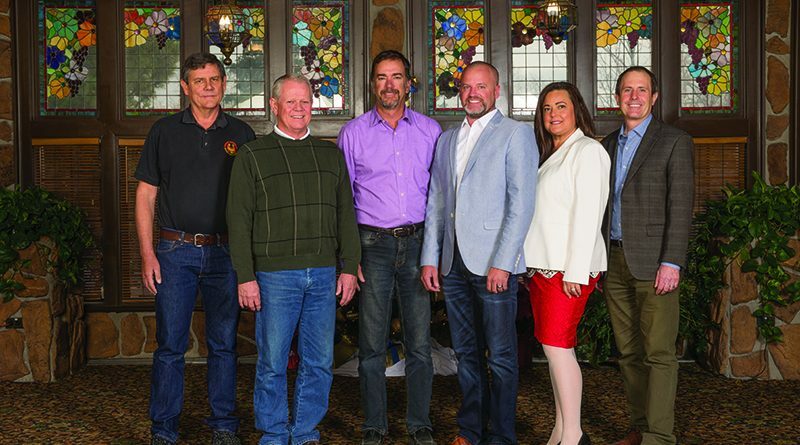 The Colorado Homebuilding Academy aims to bring workers to the industry and purpose to students. Even if students don’t join the industry, a valuable byproduct of the Academy’s work is reducing dropout rates. Building up the industry’s reputation among consumers is critical to solving today’s challenges. Alternative lenders like CDFIs help fund small businesses. 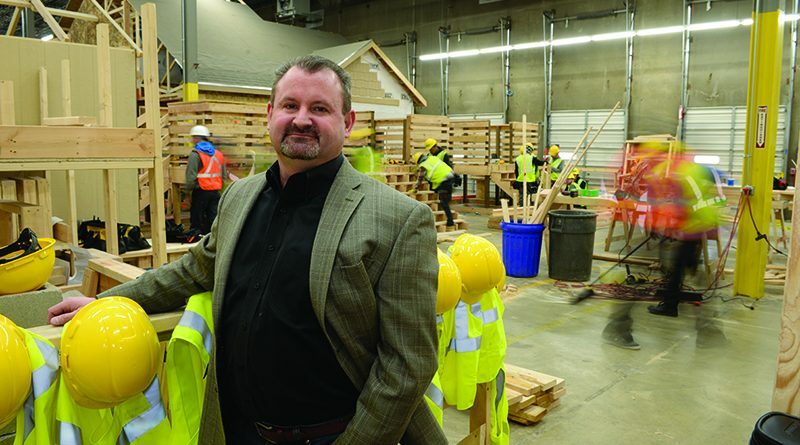 CDFIs help small builders fund their business when traditional lenders can’t or won’t. Realtors can be valuable partners for builders. 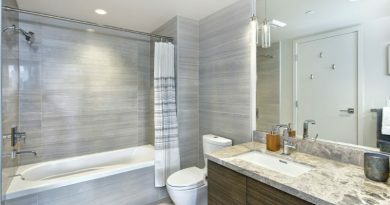 With limited housing inventory, it’s a builder’s market. The next evolution in Colorado construction defect litigation? 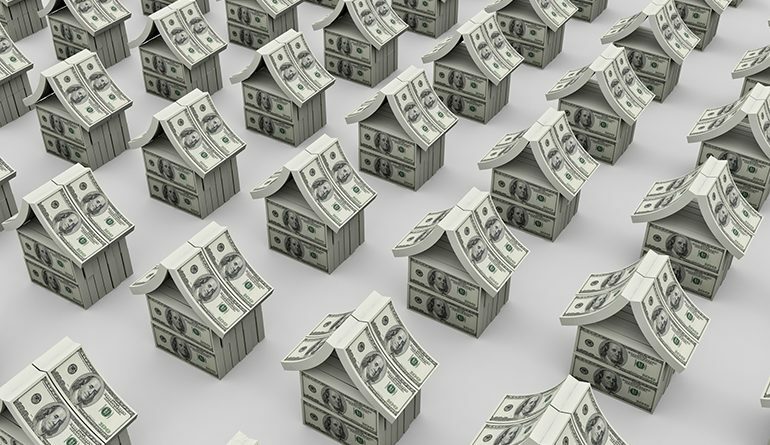 Single-family homebuilders could be in plaintiffs’ attorneys crosshairs. 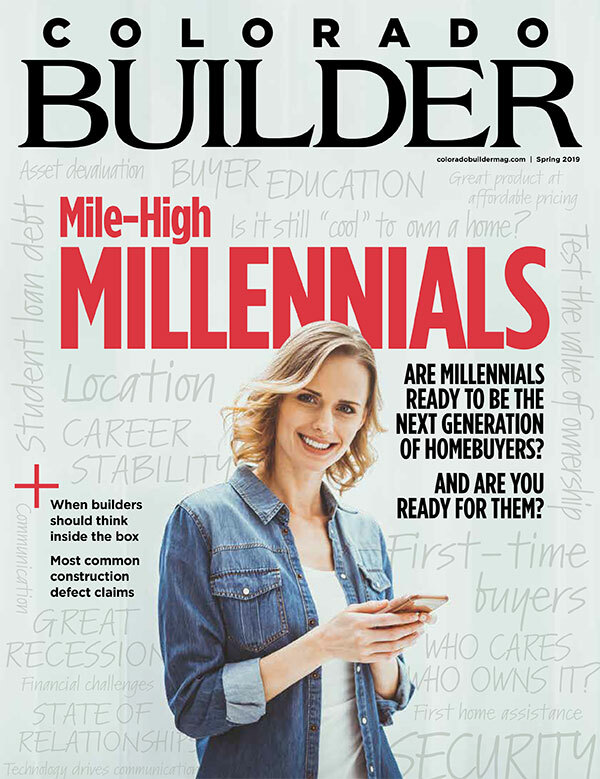 Sign up today to receive your FREE subscription to Colorado Builder. 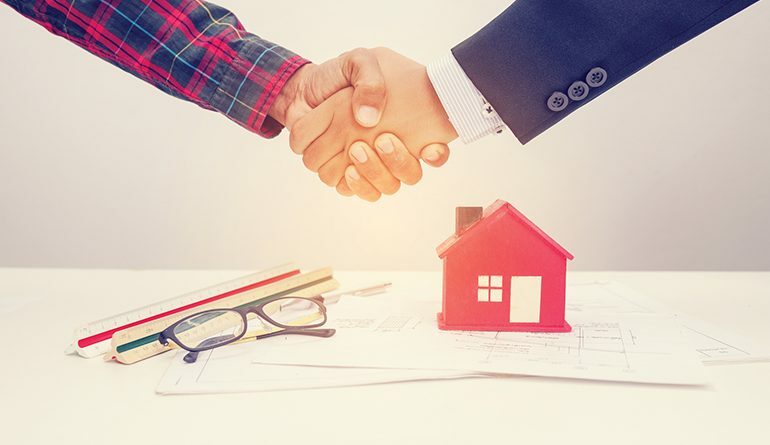 NAHB’s “What Home Buyers Really Want, 2019 Edition” offers some insight on what kind of features homeowners are looking for. 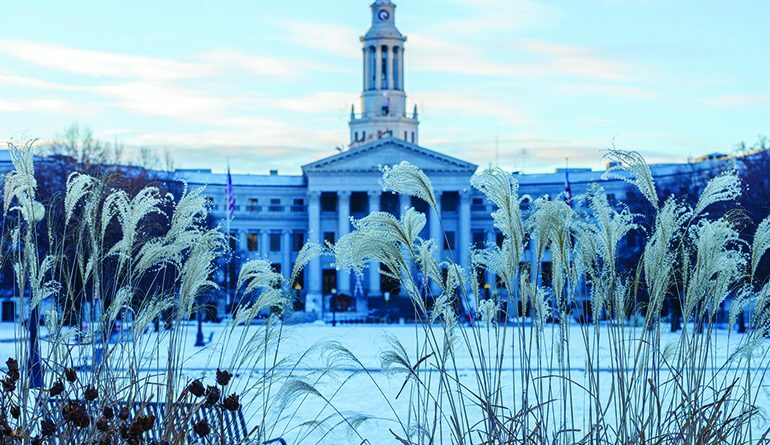 Copyright © 2019 Colorado Builder Magazine. All rights reserved.